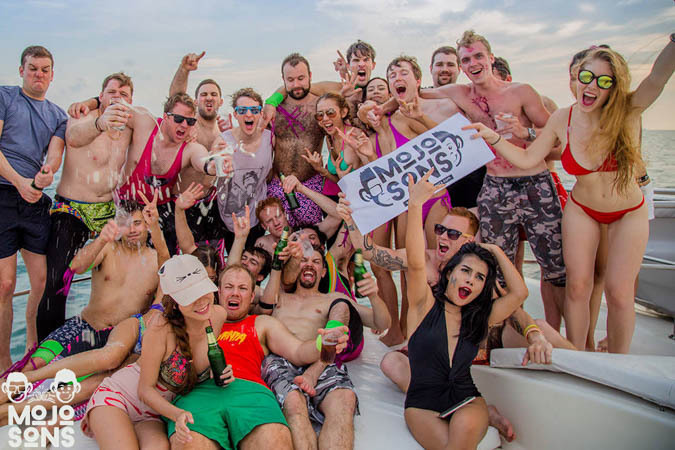 Treat yourself with the best private yacht party in Pattaya in company of our Mojobabes. 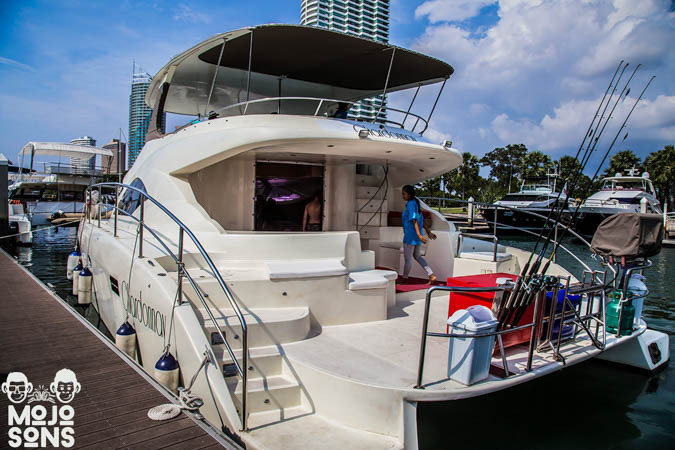 Cruise on a private yacht around Pattaya. 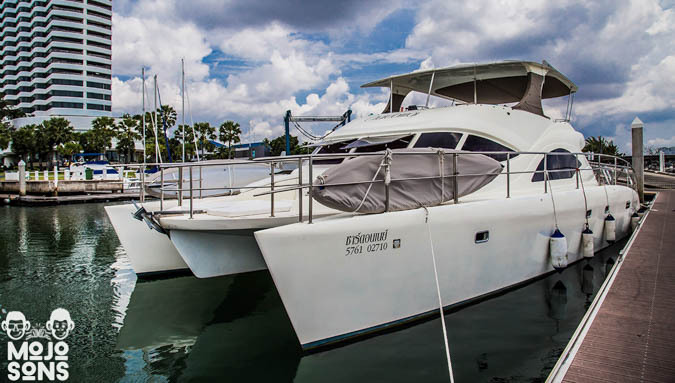 Explore the Gulf of Thailand on a private boat filled with beautiful Thai girls. Blue water, gorgeous bikini models, luxury yacht, alcohol flowing and your best mates. Sounds good enough to get you fired up? Check out what we got planned for you. What are the buffet options? Thai, Seafood, Indian, Italian... we'll send you the different menu options with the rest of the details. How much is the package? The final price depend on the yacht, the number of passengers, bikini models... contact us to get the details. 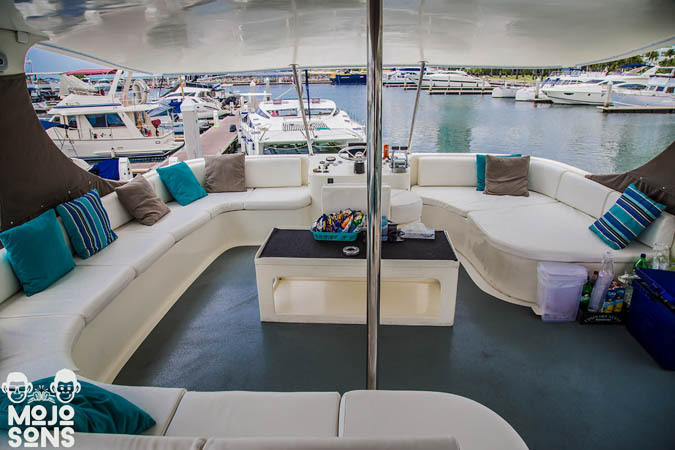 *We only organize private yacht parties for our groups of guests, not cruises that people can join. 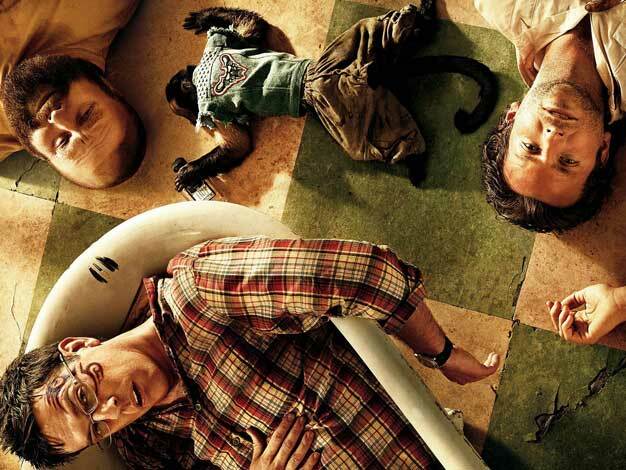 This is how incredible it gets! 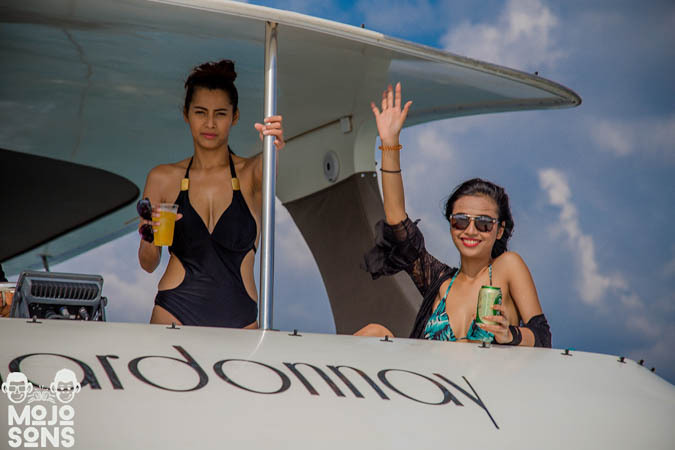 Plan your Private Yacht Party in Pattaya today !